Discussion in 'Hobbies and Special Interests' started by Mark Stockdale, Feb 21, 2019. I have a love of history, so can often be found living / playing in castles across Scotland and even south into England. That's me in Roman garb, front row, 2nd from the left. 17th Century Scottish Musketeer, front left. me as a 17th Century surgeon, usually displayed with real live medicinal leeches. As much as I would love a stormtrooper uniform, I think my good lady wife would divorce me. I had to get rid of all my Star Trek kit (used when attending conventions) years ago. For many years I reenacted early American history. No surprise, I was usually a Rev. War Rifleman. But, I also belong to the North American Order of the Beaver a/k/a Fraternal Orders of Beaver a/k/a FOB. This is a group of Master Masons who are initiated only when they are in proper clothes for the period of the fur, primarily beaver, trapping and trade era. Roughly 1750-1830. The rites must be put on in a proper lodge (tent) of the period by other Brothers. 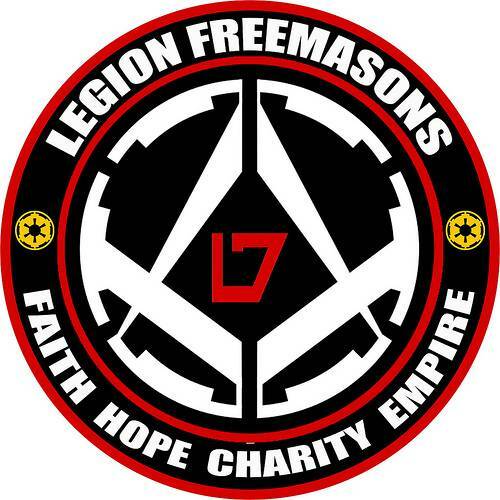 The Order was formed, with dispensation, in Michigan but it nationwide with several thousands members. I am a fairly early member, #221. Good group. Come on. You know you want to! 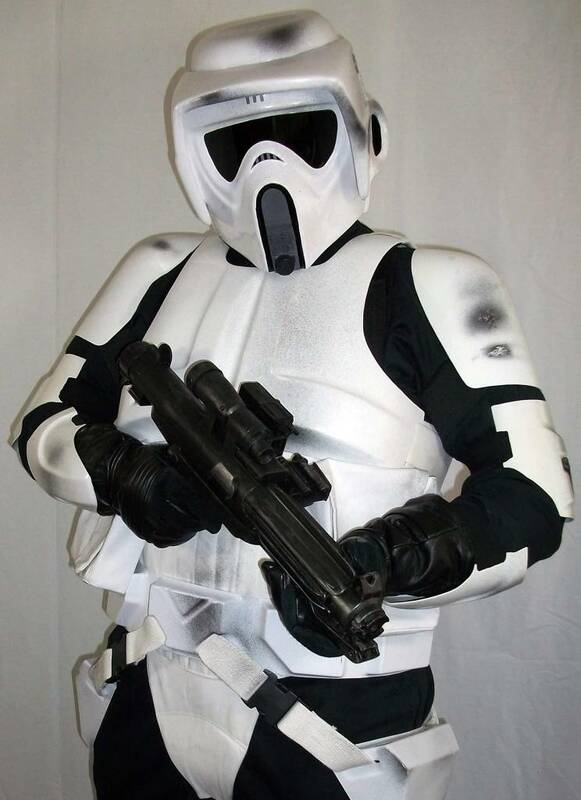 Here is me in my in my scout trooper. TB-3763 of the Florida Garrison, 501st Legion "Vader's Fist". Bloke, Chaz, Brother JC and 1 other person like this. There are actually quite a few Brothers in our group. Bloke, Mark Stockdale and Brother JC like this. Currently I am involved with the SCA. Pennsic War is the stuff of legend! Spent about 20 years in the SCA. It isn't as fun as the 90s were. Now I spend my time at at sci fi conventions.